Want to win an exciting prize from GDC? if so, Then Enter into the Fox 28 WTTE Good Day Columbus Contest now through December 31, 2018 for your chance to win a Original Good Day Columbus coffee mug every morning. How To Enter: Go to this link:Myfox28columbus.com/station/contests during the sweepstakes period and follow the online instructions to register by entering all information requested on the registration form and once you filled out the entry form now Click on the submit button to complete the registration form. 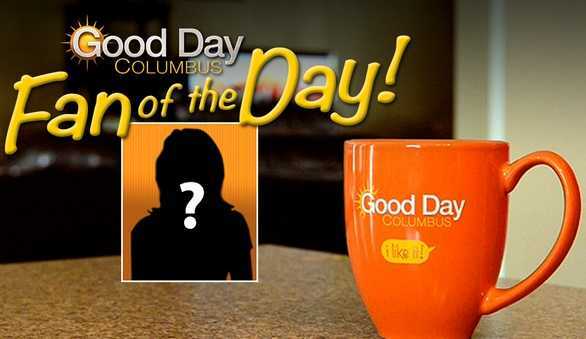 Prizes: One lucky grand prize winner will receive a famous, original GDC coffee mug every morning from WSYX / Good Day Columbus. Who Can Enter: Open only to legal residents of the United States and reside in the Contest Area, who have reached the age of 18 years old at the time of entry. When To Enter: This sweepstakes entry begins at 7:00 a.m. local time on May 05, 2018, and all entries must be received by 8:00 PM ET. local time on December 31, 2018. Who’s Sponsor: The Sponsor of this Sweepstakes is Sinclair Broadcast Group, Inc., Sinclair Television Group, Inc., Station.